Are you looking for ways to better care for your windscreens? We don’t blame you. A windscreen replacement quote can become expensive. Keeping the glass clean and damage-free is better than even the best instant windscreens. 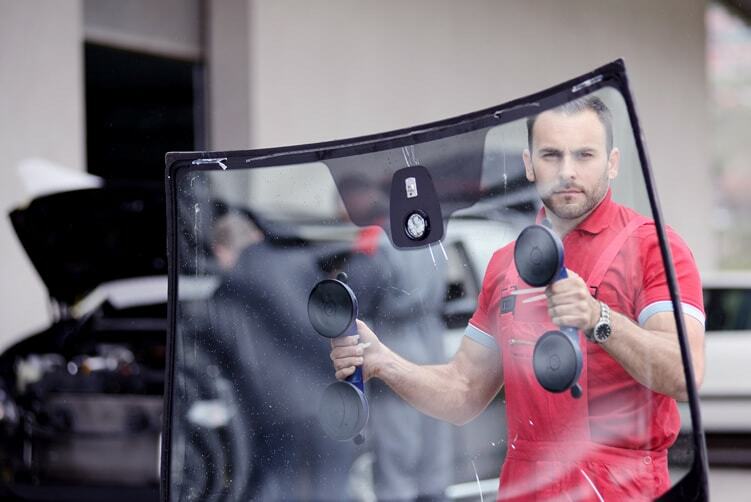 To help you along, we’re sharing a few strange – but effective – tips for windscreen maintenance. An extended dry period followed by rain turns a windscreen into mud-covered glass. Getting rid of those streaks and blotches is easiest to do by using cola. The bubbles can chip away at the grime. After that, wash off the cola to avoid it attracting dust. The wipers on windscreens use a particular fluid, which you can substitute with vodka. Three cups of vodka, four cups of water, and two teaspoons of liquid detergent do the trick. Just pour the mix into the reservoir. The combination does a better job than water. Dirt, grime, and debris can get stuck on these blades. When you wipe the windscreen, you could end up scratching the glass. Sooner or later, that turns into a car windscreen replacement cost. Speaking of the blades, replace them every six months. This process helps reduce the chances of them breaking or having damage that makes them less efficient. Glass can be unpredictable. If you see scratches, cracks, or any damage at all, call for repairs. Even the smallest chip can cause the whole thing to shatter on the next impact. Don’t air-dry a vehicle. It leaks watermarks on the surface, including on the glass and windscreens. Surprisingly, not everyone knows this about car maintenance.